Any Video/DVD to iPod Converter is an all-in-one solution to convert and transfer any DVD and video to iPod or iPhone. With this converter, you can enjoy your favorite movies on iPod wherever you are. Rip DVD to iPod nano, iPod classic, iPod touch and iPhone. 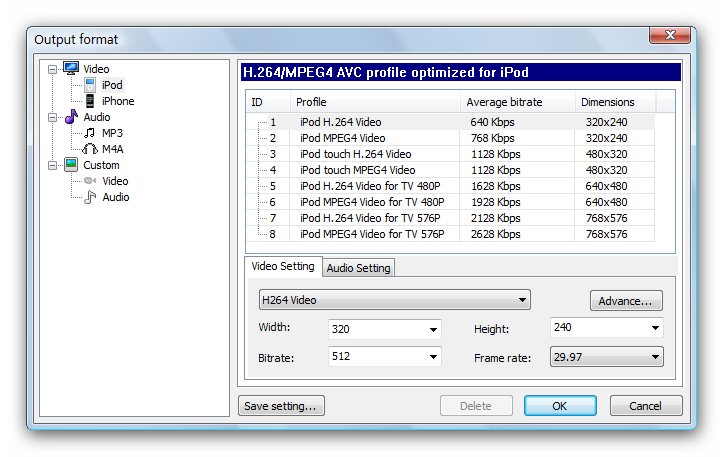 Convert any common video format to iPod and iPhone. 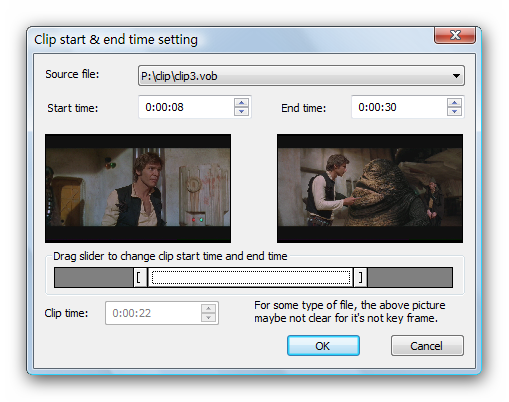 Extract audio from DVD and video and save to MP3 or M4A. Merge videos, trim video segments and much more. Join titles and chapters. Adjust audio volumn or video quality by applying filters. Transfer converted video to iTune to sync with iPod.